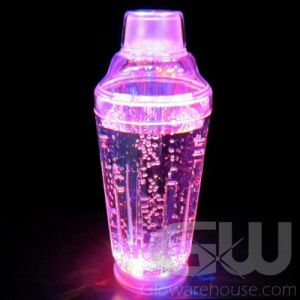 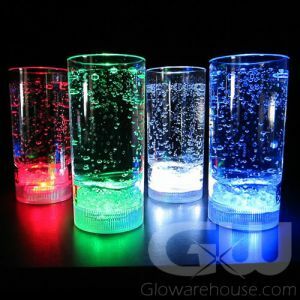 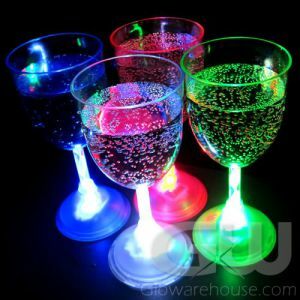 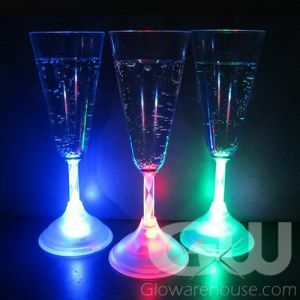 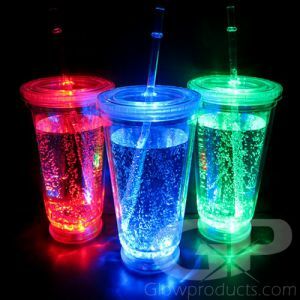 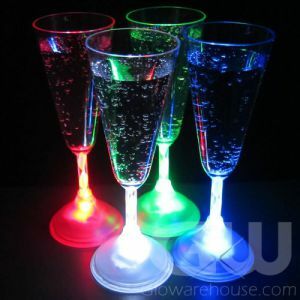 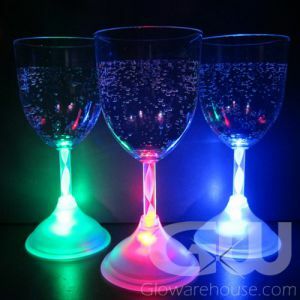 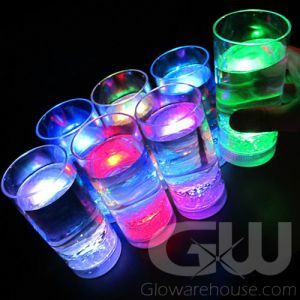 Light Up and LED Drink Glasses are a fun and colorful addition to any glow party or lighted drinking event. 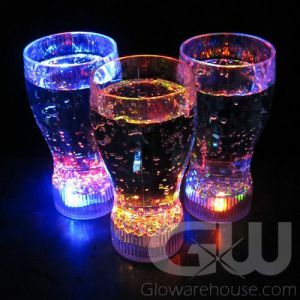 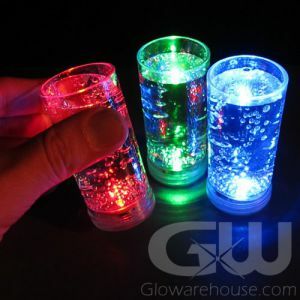 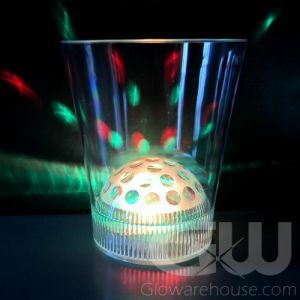 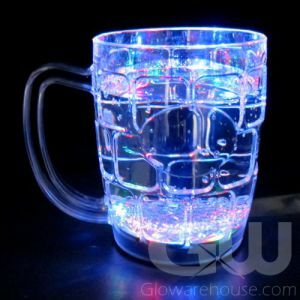 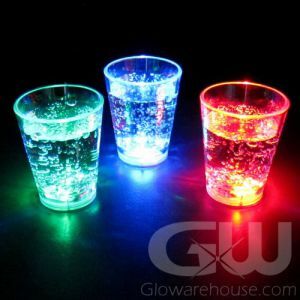 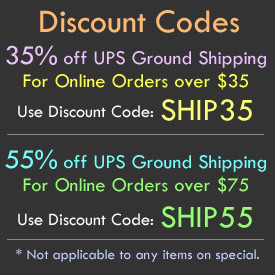 Below are some of our most popular light up LED glasses including a variety of lighted tumbler style glasses, flashing mugs, LED rock glasses and glow party cups. 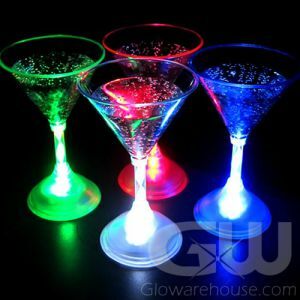 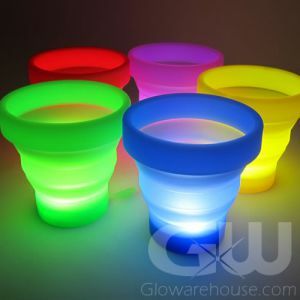 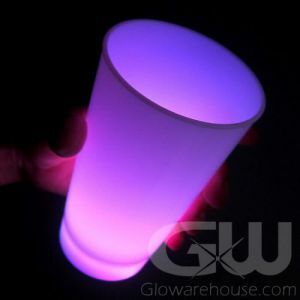 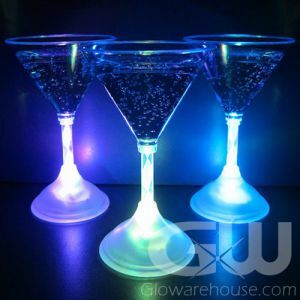 Brighten the party with glowing drink glasses!